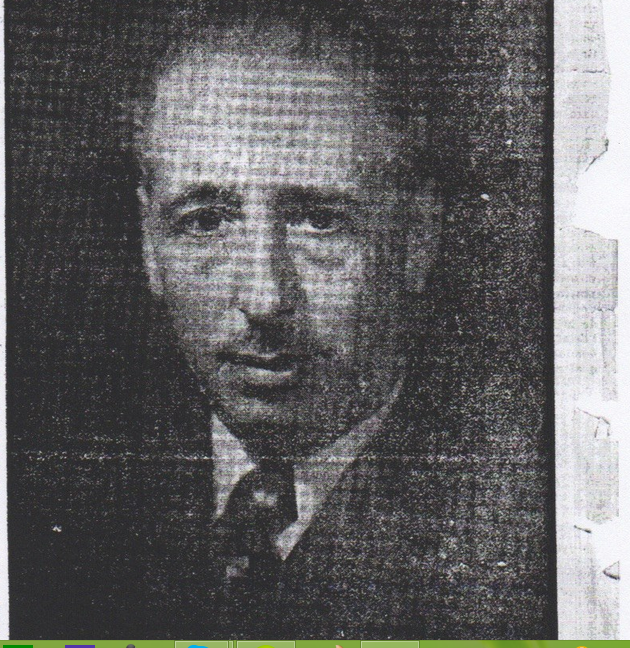 Translation of Mr Lluís Companys’ (president of Generalitat) discourse to the people of Catalonia on the 30th March 1938 – Freedom for Catalonia! This discourse has been recently recovered by Generalitat from the general military archives in Ávila amongst other important documentation that was being kept in Spain. They were initially confiscated by the Gestapo in 1940 from the Paris office Generalitat had during the times of its exile. Gestapo later delivered these documents to Franco’s fascist police. After years of requests and demonstrations, documentation containing this discourse was finally sent back to Catalonia on the 10th March 2015. Here the amazing words of Mr. Companys, some of them still make sense today, despite the discourse was written during Franco’s fascist invasion. I talk to you in these moments when I search more than ever within my weaknesses of my abilities and conditions, the best resources in order to be worthy of being the President of the Generalitat, with all the responsibility in these historical circumstances and to be worthy of my own obligation as a Catalan person and a man. I talk to you in these moments searching desperately for the words that could describe the intensity and complexity of my own feelings as a human being, but it’s hard to find those words. On the 18th July our country, using the forces of Generalitat government and supported by civilians, was able to defeat, annihilate, undo and chase out of the Catalan borders the military fascist forces that dared taking arms against the Republic. Our territory was cleaned of these rebel factions. However, the war ignited by this betrayal has devastated Spain. Catalan soldiers were present in all fronts defending the Spanish republic government, giving the best of their energy and resources. The military uprising, which was conceived abroad, has become a civil war for independence. The old monarchic flag, a symbol of oppression, is now blushing its colors due to the shame of being confused with foreign flags. This war of desolation and tragedy unleashed in the territory of the Republic, has become a glorious epopoeia for universal law and justice within Europe and the world. During this time, Catalonia has been the place where the Spanish republican government has been operating from. And in our country we have also received thousands of civilians of other sister lands and heroes from other places of the Iberian Peninsula. 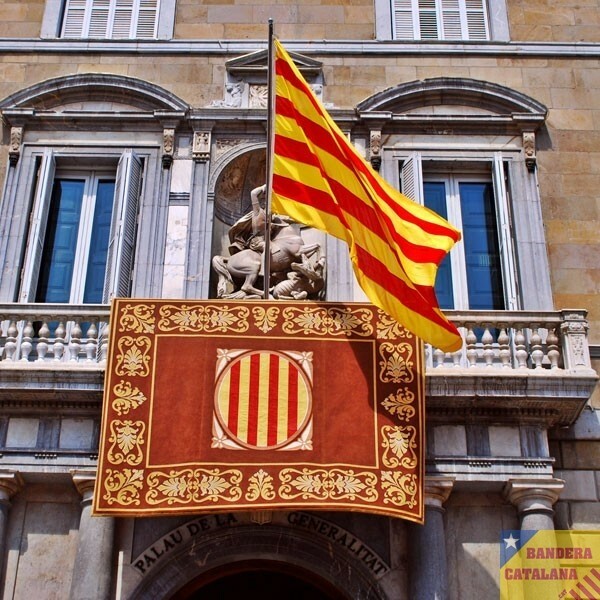 The republic of Spain gained the support of the Catalan people by recognizing their Statue as a nation. It was the beginning of our freedom and historical reparation for the past oppression. Thus, the union of the Catalan and Spanish republican governments against those who want to dissolve the Republic, is strong and sealed with the blood and the fire of the men and women united in glorious sacrifice heroically defending Republic in all Spanish territories. 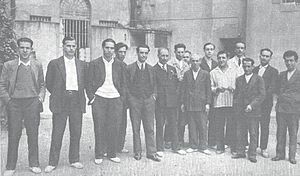 In prinson, Lluís Companys,his son, Àngel Pestaña, Joan Lluhí i Vallescà and Emili Granier Barrera, November 1930. But now it is me speaking, talking to you Catalan people, hoping my words are strong like a mass and sharp like a knife. I talk to the people in the countryside, where I preached propaganda when I was young. I talk to the workers, with who I shared prison many times. I talk to the middle class, to the intellectual groups; in fact, I talk to all the people of Catalonia, disregarding what they think and their social condition, because I speak in the name of our nation. I speak in the name of our beautiful and wonderful Catalonia, a magnificent country with fertile fields, a nation with an indelible trace through democracy along our history. Our people have a particular character: we believe in liberalism and democracy, we believe in peace, we love art but work hard. That is Catalonia! Our Catalonia, its name makes our hearts shake with emotion and touches all of the fibres of our soul. I talk to those of you who love the place you were born, and where your children were born too, who know well those spots of our country, full of poetry and charm in our beloved land, where the sea, the mountains and the sun align so that we can live and work well, where our love for our nation and fraternity within men can flourish. I speak to all of you in your language, the same you learned since you were born and reminds you to the first words you heard from your mother. I talk to all Catalan people! I would like to pass on them all the patriotic love, all the civic obligation, all the bravery in front of History, all the interest towards the future, for only one thing. One word that we did not want to say, but we had to use it and hear it, and for the last two years we have given ourselves to it without measure. One word that has become absolutely necessary, obligatory and sacred to all citizens of the Republic; but now, if possible, this word should have more sublime and heroic vibrations. One only word: WAR! Everybody must go to war, we all have to give our lives, if necessary, to fight this war and win, for the honor and duty and life of Catalonia. For the independence of the Republic and for democracy in the universal concert of human civilization. From the very first moment, Catalonia has been in the right place in all the active fronts. But now, foreign armies are at the door of our homes. They bring in their souls a particular interest in submitting and mocking our people, because they know our nation has always favored culture instead of violence, freedom instead of tyranny. Catalonia principles condense the meaning of their fight against the world. They have totalitarian conceptions of state, oppression systems, imperialistic ambitions, dominant classes against democracy and liberalism, whereas here our people’s legitimate concerns are canalized peacefully, searching for the most pure forms of justice and stability. They hate everything we represent, even our structure, environment, history, life rhythm, the invaluable core of our spirit. If they feet touch Catalan territory, it would shake Catalonia subsoil and our mountains would tremble in shame. Our language would be prosecuted, our institutions plundered, our people submitted and our habits mocked. “VOE VICTIS”, moors and other foreign soldiers trying to dominate our Catalan nation! This cannot happen, Catalan people, not in fact, not in name, it is not in favor of Catalonia past or future. We must be aware of the depth and width of the majestic moment that we are living, a time in History clicking bells all over the world, a time that will penetrate in the depths of the future. Catalan people! Catalan people! We must work and we must fight. We must resist, because resistance means triumph. 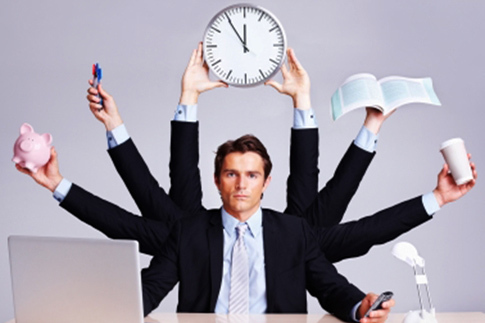 Multiple interests may connect themselves in the coming possibilities. The head of the Spanish republican government, Dr Negrín, he pointed out in his vigorous discourse the day before yesterday, what our approach must be: RESIST! All Catalan people must be an example. Both, a general mobilization to work in the fortifications and military mobilization to move men to the battlefront must happen. Our soldiers fight fiercely at the borders of our territory. Each of them is where they should be, everybody in the rearguard is following their duties strictly. Every soldier is a giant, and every Catalan is a soldier! Being Catalan means being a heroic warrior in the dictionary of history. Let’s fight for victory, brothers! For the victory that we will celebrate just here, a decisive bastion and glorious definitive wall. Air up the flag of the Republic! Let it blow in the wind, covered in glory in front of the world undaunted eyes. All Catalan people wear the Catalan four red bars printed on their chests and in their souls. And we shall execute a tenacious resistance, a terrible one so we can prepare the next action to push invaders out of the republican territories. -I am Catalan in the unbreakable and invincible wall of love and defense for my nation. -What do you want? Why do you shoot your guns and spread blood? -I fight against the invaders in my country. I fight in front of the whole world and the infinite space for the name and the existence of Catalonia. I want to win and deserve the peace that I love.